Campsite Memling is a green oasis of peace near Bruges in Belgium. The camping grounds offer pitches for caravans, campervans, motorhomes and tents. 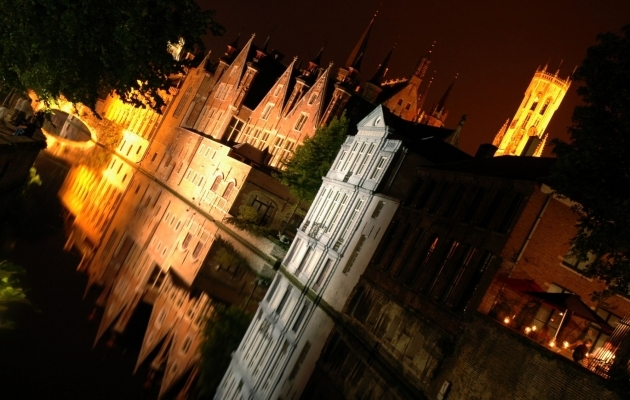 Enjoy the city lights in Bruges.